Well, just one more actually. I’ve found a Corporal Hicks at the local toy flea market. Adding him to my collection of Colonial Marines. 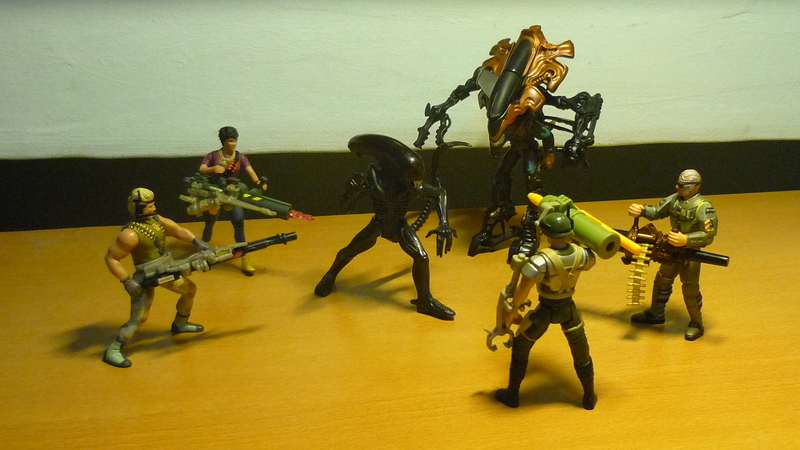 And here’s hope to finding the rest of the Colonial Marines, namely Sgt. 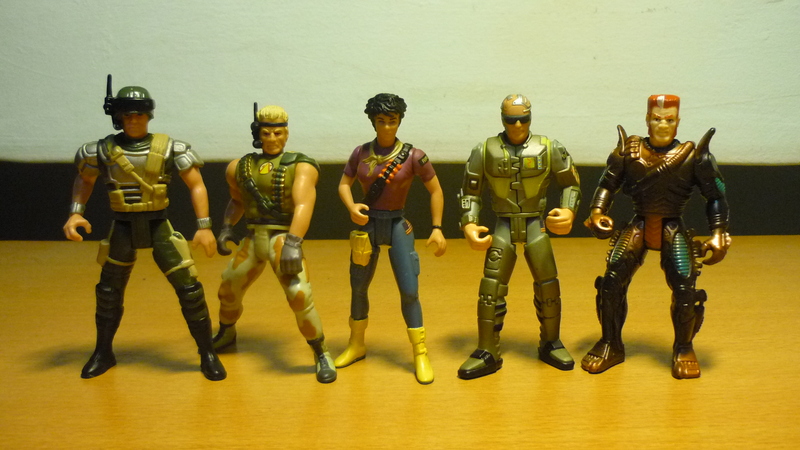 Apone, Hudson, O’Malley, and Vasquez. All currently MIA. Semper fi.